Steve Wozniak played a major role in Apple history. Want to hear Apple co-founder Steve Wozniak talk about his career and the future of tech? As part of Purdue University’s Ideas Festival, Woz is headed to West Lafayette, Indiana, later this month. Wozniak will join Purdue Engineering Dean Mung Chiang to discuss the early days of Apple, and Woz’s vision for the future of technology. The event is free to attend, but you’ll need to book tickets ahead of time. Woz hasn’t been actively involved in Apple for years now. The last time he returned was in the late 1990s, when he joined Steve Jobs onstage, reuniting the company’s founders. However, he didn’t hang around for long. Still, Woz played an enormously significant part in tech history, with his most notable contribution to Apple being designing the Apple II computer. In recent years, he’s been unafraid to chime in on a plethora of tech subjects. He frequently offers his thoughts on Apple’s various developments, both good and bad. Other times, he speaks more broadly about the way he sees the tech world unfolding. 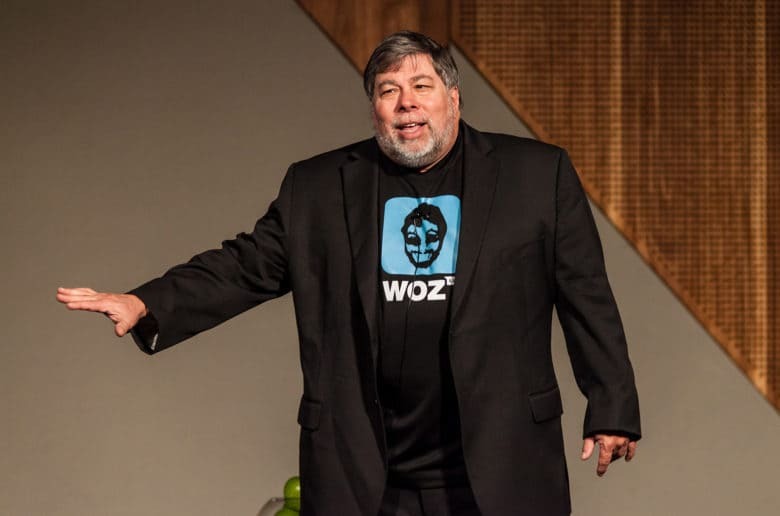 Woz’s appearance at Purdue University takes place on Wednesday, April 17. The “What IF we lose control of technology?” chat runs from 6 p.m. to 7 p.m. local time in Loeb Playhouse. The event is free and open to the public, but you’ll need to secure your ticket in advance. You can do so here.